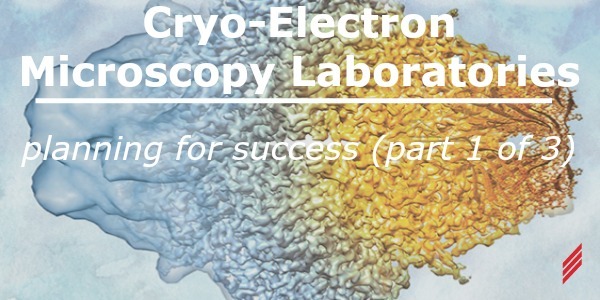 Cryo-electron microscopy (cryo-EM), where a sample is studied at cryogenic (liquid nitrogen) temperatures and scanning transmission electron microscopy (S-TEM) are words we are hearing a lot these days. Cryo-EM is sweeping through the field of biology, rapidly replacing x-ray crystallography, providing researchers an unprecedented, high resolution view into molecular structure. 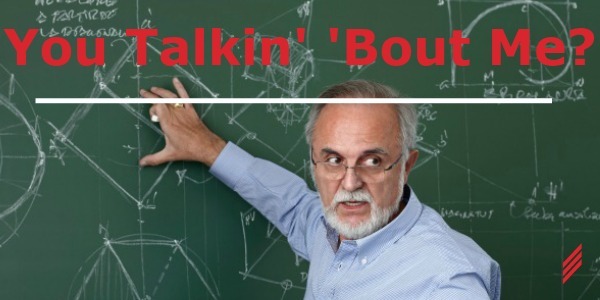 My perception of an engineering career started about the time I was in high school. 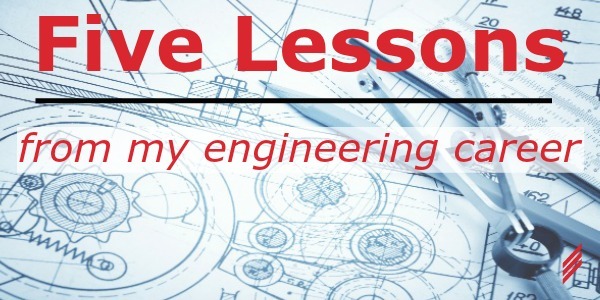 I had visions of smart young engineers, armed with enthusiasm and technical knowledge solving complex problems that would make the world a better place. 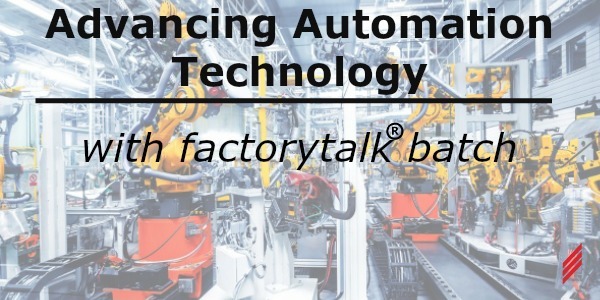 Advancing Automation Technology series will take an in-depth look into how the latest technology is being used to develop state-of-the-art control systems. We will select various software and hardware packages being used today, and provide you with the best practice techniques on how to apply them, and when you should consider applying each topic. 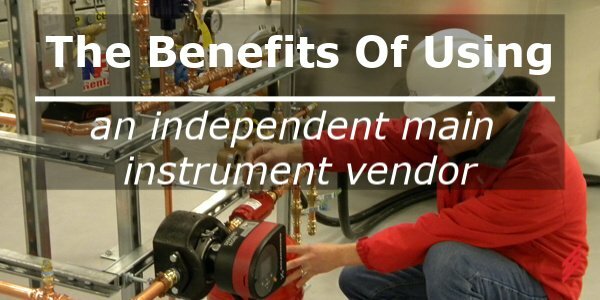 As control system integrators, we often encounter antiquated equipment and systems. What most people see on the surface is just the tip of the iceberg. 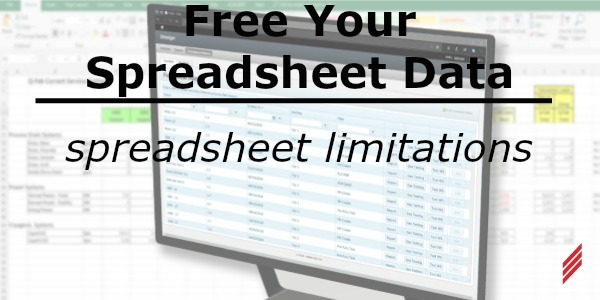 Once you dive into the programs used for automation and data collection, you typically find a jumble of what we like to refer to as “spaghetti code”. It is important to have friends in our lives. They are supportive and understanding. They can also challenge us and make us our best selves. 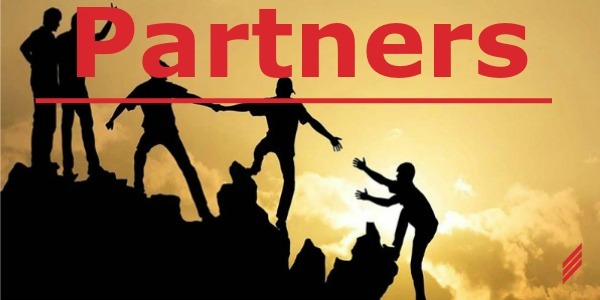 Friends in business are called partners. There is a financial relationship between business partners but the best of these relationships have the same features as good friendships. 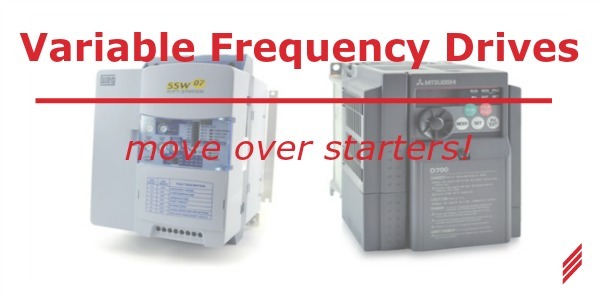 Variable Frequency Drives: Move Over Starters! It has long been an industry standard to use the common starter/disconnect switch for service to a three phase motor. 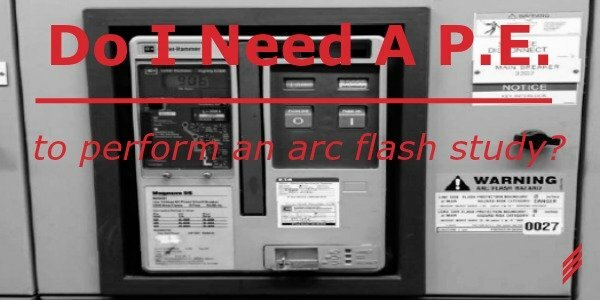 Since being introduced in the mid to late 1980’s, variable frequency drives, or VFD’s have been gaining popularity. 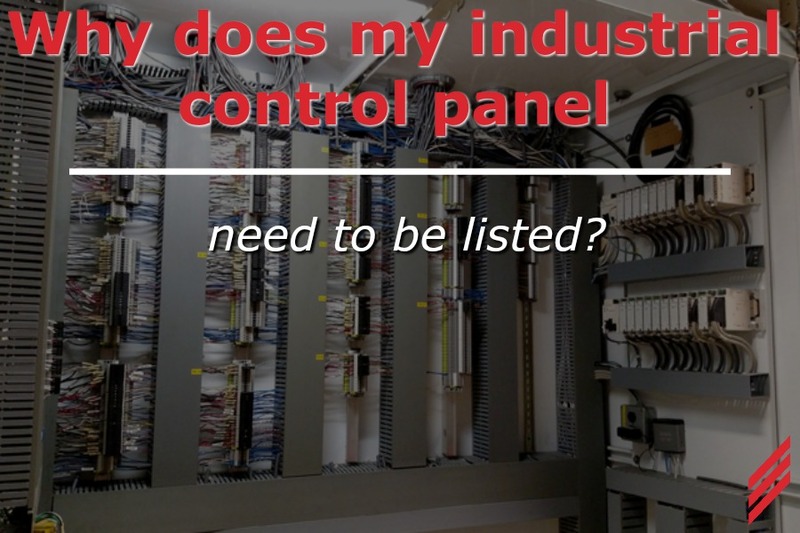 Why Does My Industrial Control Panel Need to be Listed? 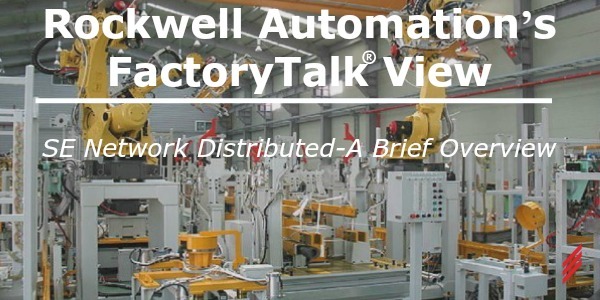 Per the National Electrical Code (NEC) Article 409.2, an industrial control panel consists of assemblies of two or more power circuit components or control circuits or a combination of power and control circuit components, with associated wiring and terminals. These components are mounted on, or contained within, an enclosure, or are mounted on a sub-panel.